With Christmas just around the corner, you may have a few events left to plan for. Here are 20 Fun Christmas Games, including our Top 10 Christmas Minute To Win It Games (and a bonus game!). Get your game on and have a very Merry Christmas!! 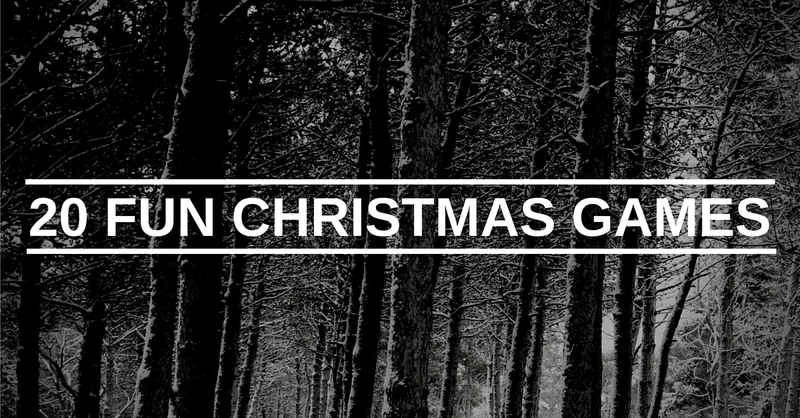 There you have it, 20 Fun Christmas Games that your group is sure to enjoy! Stay tuned next week as we share some of our favorite New Year’s Games and Events with you.